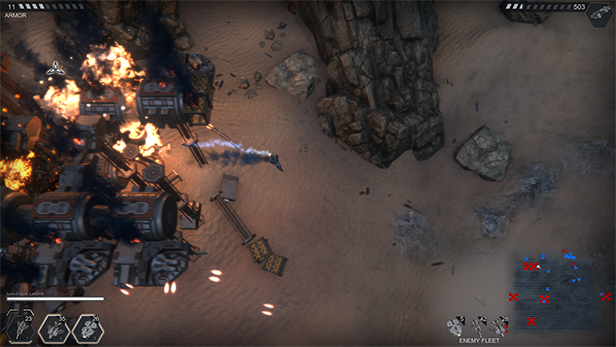 Added player respawn. 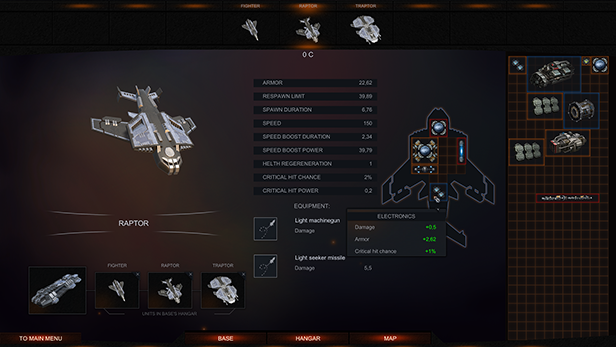 Now, when you lose, the player's ship can be revived 2 times with 50% armor. The number of hit points for the bosses of the first race has been reduced. Some player’s guns are improved. The bug of blueprints when creating components from materia was fixed. Stellatum is a new exciting scroll shooter. Win opponents alone or with friends in a cooperative game of up to 4 players. You are playing for an extraterrestrial race that has just become ready to conquer outer space. Whole story begins with the fact that you are going to destroy a comet that threatens your planet. An unforeseen event happened that dragged you into the midst of the battles. But everything may not be what it seems. Every element in the game was made with individual approach, polished to the smallest detail. Excellent graphics drawing, visual effects, music and sound effects - all this is perfectly harmonized in its special style and atmosphere of the game. Guns in game are represented not only by a variety of shooting methods, they are also essential parts of your ship, changing the look of your ship throughout the campaign. 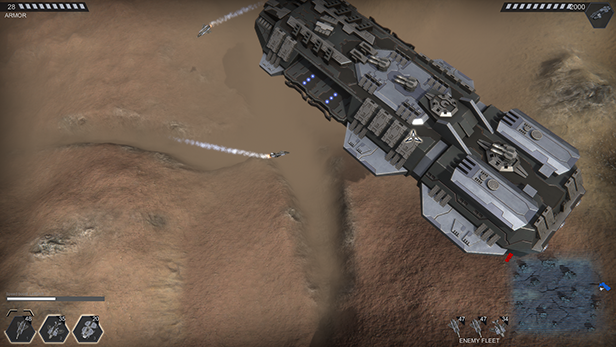 In each mission you will discover new weapons, engines and other items for your ship. Main campaign includes 80 missions, divided into different locations, in which you will meet several different opponents races and strong bosses. Super weapons are presented in the form of systems, they are divided into combat and support systems that are powered by the reactor you have installed. Combat systems will incinerate your opponents, and support systems will support you and your partner in a multiplayer game.